What is the Statute of Limitations for Filing a Dog Bite Lawsuit? Spring is finally here, and we look forward to spending more time outdoors. While the fresh air and sunshine are invigorating, there is also a higher chance of dog bites in warm weather months. Dog bites can cause severe harm, both physical and psychological, and the majority of victims are children. If a dog bites you or your child and causes serious injury, you may be able to sue the owner for damages. Here is what you need to know about the dog bite statute of limitations in Michigan and filing a dog bite lawsuit. A statute of limitations refers to the legal time limit for filing a lawsuit in a personal injury case. The statute of limitations which controls a dog bite case in Michigan is generally (3) three years. In certain limited circumstances, this three year filing limitation may be extended for a greater amount of time. For example, if the victim of the dog-bite is a minor child, than the time limit in which to file a lawsuit is extended until the child’s 19th birthday. However, as with any personal injury claim, it is always best to consult with a qualified lawyer as soon as possible to ensure your rights are protected. In addition, there are some exceptions to the three-year statute of limitations for dog bites. If a child (or anyone under 18) is injured by a dog, the time limit is extended until the minor’s 19th birthday. Again, it’s not advisable to wait that long, especially since the parents can act on the child’s behalf. A knowledgeable attorney will ensure the parents receive the settlement they deserve. In addition, it may be possible to extend the filing deadline if the victim dies as a result of the dog bite. Most children are bitten by a familiar dog, such as one belonging to a neighbor, or even their own family pet. Dog owners are responsible when their dogs bite, even if the dog has never bitten before. 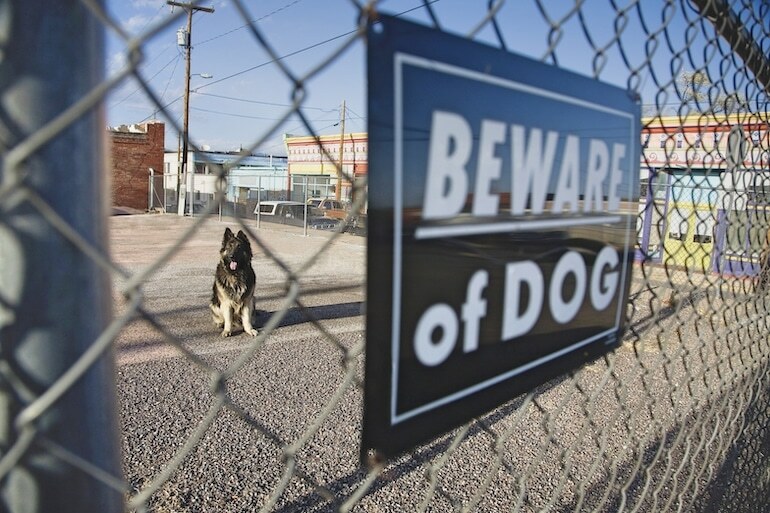 Michigan ranks sixth in the country for fatal dog attacks during the last 14 years. Approximately one out of every five dog bites become infected and require medical attention. The Michigan dog bite law states that the dog bite must be “unprovoked.” If you tease or goad a dog into biting, you may not be able to sue for damages. Because children are the most common dog bite victims, it’s important to teach them basic dog safety strategies. Never pet someone else’s dog without asking the owner for permission. Do not bother a dog that is eating or sleeping or interacting with its puppies. When approached by an unfamiliar dog, remain motionless. Don’t run away or make sudden movements or loud noises. Don’t let young children play with a dog without adult supervision. If the owner gives you permission to pet an unfamiliar dog, take it slow. Give the dog a chance to see you and sniff you before touching it. Don’t play aggressively with a dog, even your own. If a dog is growling or barking, leave it alone. Michigan dog bite law is complicated, but finding the right lawyer is simple. Call 1-800-CALL-SAM today for a free, no-obligation consultation.